Eldest is the second book of the author Christopher Paolini for the Inheritance Cycle. The first book is titled as “Eragon” and the book that followed Eldest is Brisingr. The novel follows the adventure of the Dragon Rider Eragon and his dragon, Saphira. After the battle in the dwarves citadel of Farthen Dur, Eragon realized that he have much to learn so as to be able to defeat Galbatorix and assure the victory of the allied forces of the Varden, Kingdom of Surda, and the Dwarves. The book opened and ended in tragedy. The first is the death of the Varden’s chief, Ajihad, and the lost of Murtagh to the enemy. The last tragedy is the death of Hrothgar, the king of the dwarves in the hands of the traitor Murtagh and his new dragon. In the second book, Eragon discovered many things in the land of the elves and he also learned many things aside from magic that may become useful in his future battle with Galbatorix. The book also focused on Eragon’s cousin Roran and their odyssey from Carvahal to the battleground of the Burning Plains. 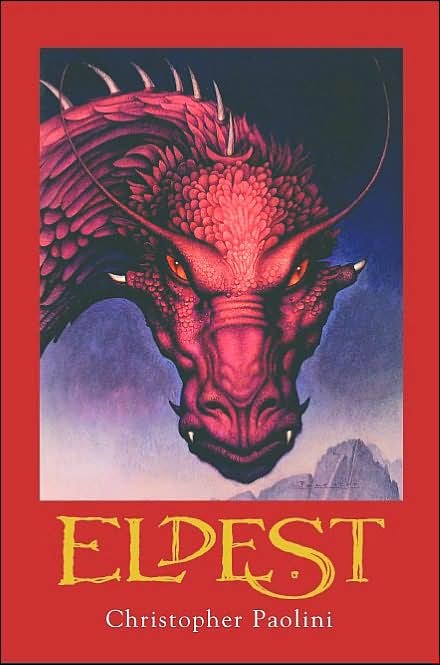 The second book of the Inheritance Cycle is as riveting and as interesting as the first book of Paolini. The focus on Roran is also refreshing since it adds new perspective to the story. 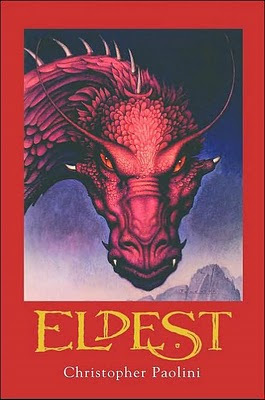 So to Eragon fans there, this book is not a disappointment. Also, readers of the fantasy genre will also love the Inheritance Cycle of Christopher Paolini. Visit Before the Eastern Sunset and read about my visit to Magellan’s Cross in Cebu. Hi Ish. You like reading pala. I haven't read this book pero I watched Eragon. Hindi ko na lang masyadong matandaan pero I remember nagandahan ako dun. Mahilig talaga ako magbasa. I have been since I was little. Ka-enjoy kasi eh. Mas maganda pa magbasa kesa manood ng TV.